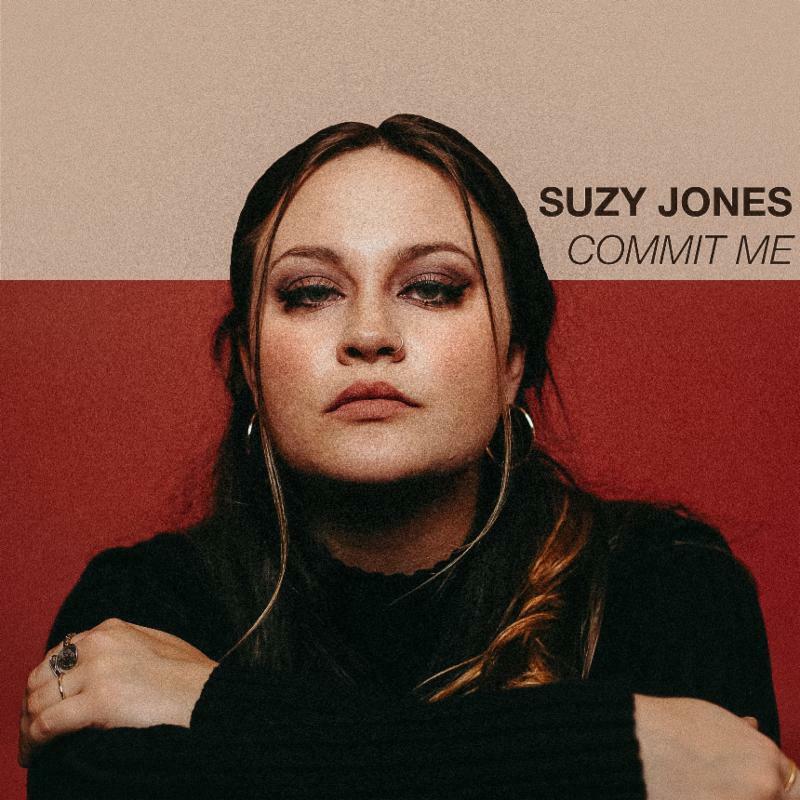 Los Angeles-based soul singer/songwriter SUZY JONES has officially released the music video for her new song “Commit Me” today (8/9), as she prepares for her performance this Monday, August 13 at the weekly tastemaker showcase School Night! in Hollywood, CA (RSVP for free entry here). “Commit Me” is the first single off SUZY’s self-titled debut full-length album, to be released later this year (details TBA), and is the only song on the album she did not write. The track was penned by former RCA Records R&B artist Alex Boyd over eight years ago. Unfortunately, he was dropped by the label, and his album, including this song, never saw the light of day before his tragic passing four years ago via a motorcycle accident at the age of 29. SUZY was introduced to the song by her album’s producer, Andy Rose (Allen Stone, Fleetwood Mac), who also co-wrote the song, and she immediately found comfort in the lyrics and in Boyd’s story. On July 6, 2018, the anniversary of Boyd’s death, SUZY released the audio of “Commit Me” digitally. The song has already accumulated over 30,000 plays on Spotify, growing daily. The live performance video for the song was filmed at Tone Row Studios in Los Angeles, the same place the song was originally written and recorded by Boyd, and features the following musicians: Andy Rose (keys), Greg Greenberg (drums), Davey Chegwidden (percussion), Ethan Phillips (bass), Joshua Lopez (guitar), David Ralicke (saxophone), Jordan Katz (trumpet) and Maiya Sykes (backing vocals). Following Monday’s performance in Los Angeles, SUZY will hit the road for a run of tour dates in November throughout the Midwest and Southeast supporting Marc Broussard, along with a handful of headlining shows. See all upcoming dates on SUZY’s website www.suzyjonesmusic.com/shows and stay tuned for details on her album, which boasts writing collaborations with Allen Stone and Donna Missal (Macklemore). This entry was posted in Press Releases, Suzy Jones. Bookmark the permalink.